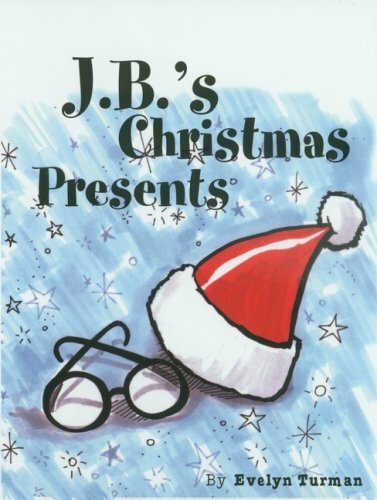 J.B.’s Christmas Presents by Evelyn Turman tells about the way a little boy named J.B. feels when he is taunted and embarrassed by his classmates at school. However, an unusual turn of events occurs and he enjoys a very merry Christmas. 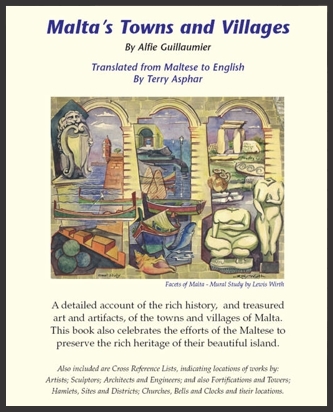 A detailed account of the rich history and treasured artifacts of the towns and villages of Malta. This book also celebrates the efforts of the Maltese to preserve the rich heritage of their beautiful island. Walk With Me is also about promoting organ donation. 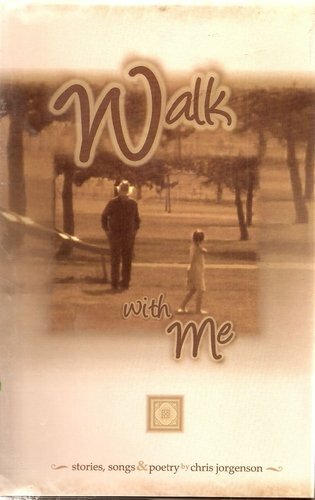 A portion of the proceeds from Walk With Me will go to the Teegan Fike Trust Fund. Teegan received a wonderful gift at the age of 10 months–organs she needed to have a chance at life. Be a HERO…be and ORGAN DONOR! Troy’s charm and money combined, afforded him time in the heart of his choice. He chose Asia, who laid aside four years of celibacy and broke every rule to have his love. Deanna’s heart belonged to Troy after a shopping spree, a night of passion and the ultimate promise. Kelly chose Troy. After all the hell she’d gone through with men before him, Troy would either marry her or pay child support—the choice was his. 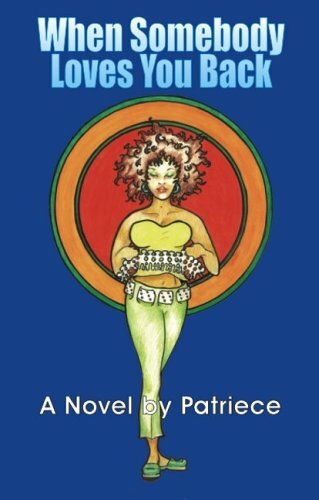 A read so captivating I felt handcuffed to the pages. 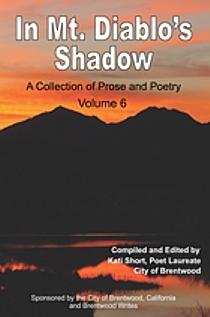 A novel full of lies, secrets and forgiveness. 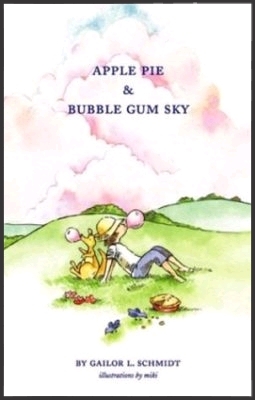 An unforgettable read from beginning to end. The death toll of the 1982 Israeli invasion of Lebanon was 11,500. In West Beirut alone, it was 4,000. That is a huge figure for a nation whose total population is three million, many of whom had already emigrated due to the civil war, which started in 1975. I saw my nation falling and rising, I saw pain and heroism, I saw cowardice and courage, I saw humiliation and happiness—these are all etched in my mind. For me, those left much more gruesome wounds than those which scar the body. Fortunately, I was spared the latter, together with any of my loved ones. While many might suppress their memories, as the soldier in ‘Waltzing with Bashir,’ or choose only the easier, lighter moments to recall, other survivors of 1982, like me, feel compelled to tell what they saw and felt—to describe those moments of intensity so starkly different from the ordinary course of events, for the sake of the truth.